Izo is ready to ROLL with YOU! Smart and adventurous, he is the perfect buddy to go exploring with. Anything you wanna do, he'll be ON IT too. 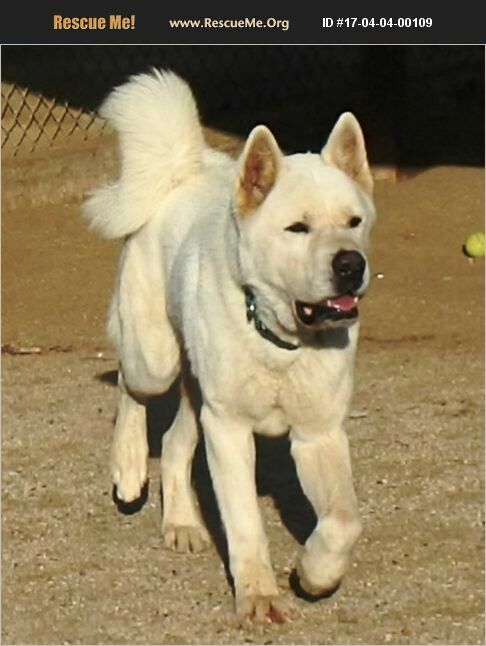 Meet him at #AkitaRanch 28930 Ellis Ave, Romoland, CA or email apassionforpaws@gmail.com to adopt.